Forgoing the usual epic sequences showcased out in their videos, Thirty Seconds To Mars recruited a gaggle of celebrities to feature in the Leto-directed clip for “City Of Angels.” One-by-one members of the pop culture elite, including Kanye West and James Franco, speak candidly about their relationship with Los Angeles in between shots of Leto singing from tops of mountains/hills/etc. Some have anecdotes to share, but the majority offer rather revealing insight into their own history that has otherwise not previously been captured on camera. You can view the video below. 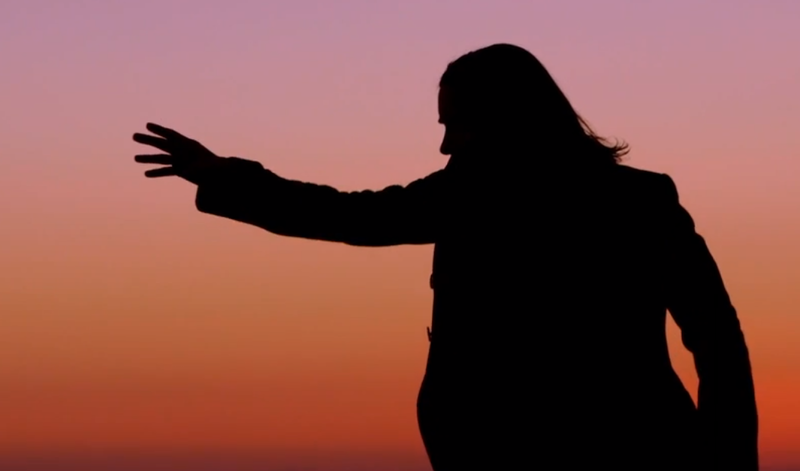 “City Of Angels” appears on Love Lust Faith + Dreams, the recently released new album from Thirty Seconds To Mars. If you enjoy the video, please be sure to check out the full album when time and finances allow.